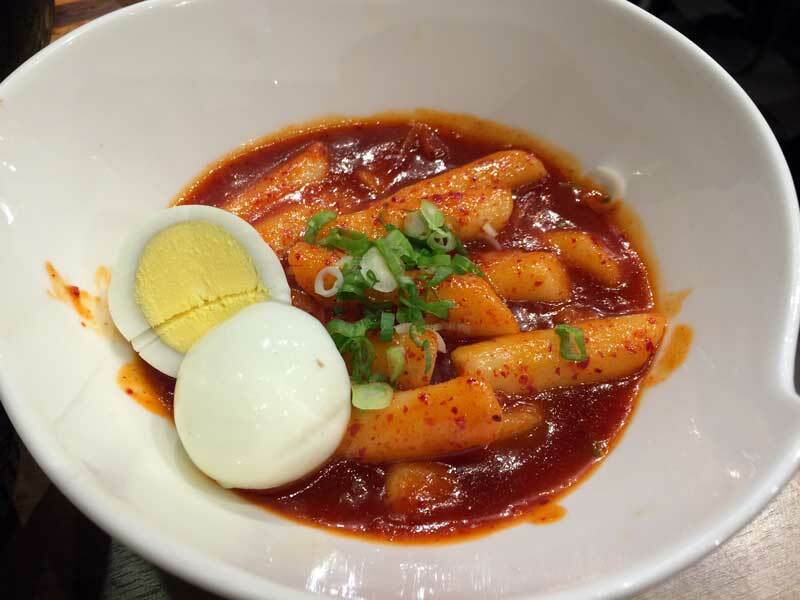 Montreal is a home of true culinary wonders, both from the local Quebecois delights, and the infusion of amazing cuisines from around the globe. There are a dizzying number of restaurants in Montreal, and sorting through the cruft can be a chore. Luckily Ive done the work for you. Here's my selection of Montreal's must eats, with a focus on the unique flavours that Montreal and Quebec has to offer the world. Poutine is Canada's signature dish, although it is truly 100% French Canadian. French fries swimming in a thick meat gravy sauce, topped with fresh Quebecois cheese curds. You know you've got the proper cheese when they're big misshapen hunks of cheese that squeak on your teeth. Imitation places will just grate mozzarella or cheddar on top. Still good, but not the real McCoy. But that's just the classic poutine. There's also a million variations with additions like pulled pork, bacon, avocado, marinara, fried onions, tomatoes, smoked meat, foie gras, and more. 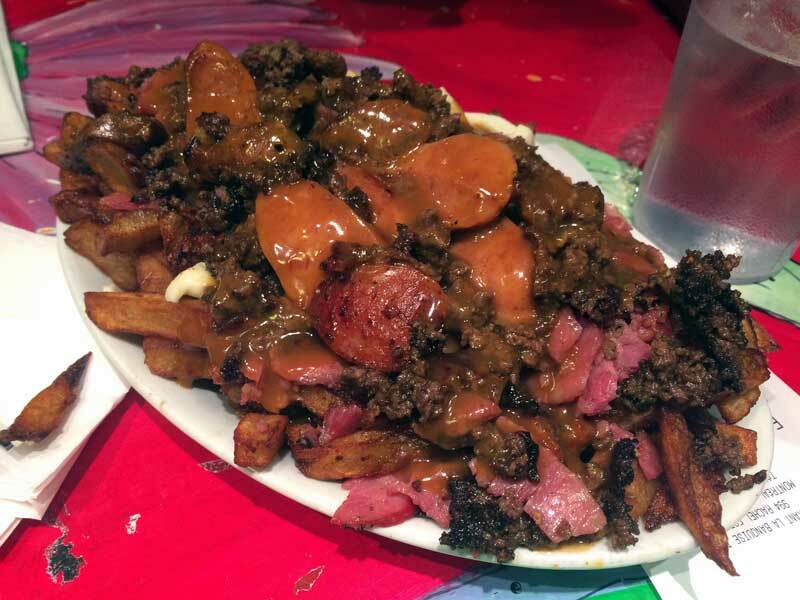 The most famous poutine palace in Montreal is La Banquise, a 24-hour joint near Parc La Fontaine with lots of seating and almost always has a long line out the door. They even have vegan poutine, and many other Quebecois favourites like Pate Chinois. Pro tip: when it's too busy, take it to go and eat it in the park, or take it into the pub next door, La Quincaillerie and eat it there. 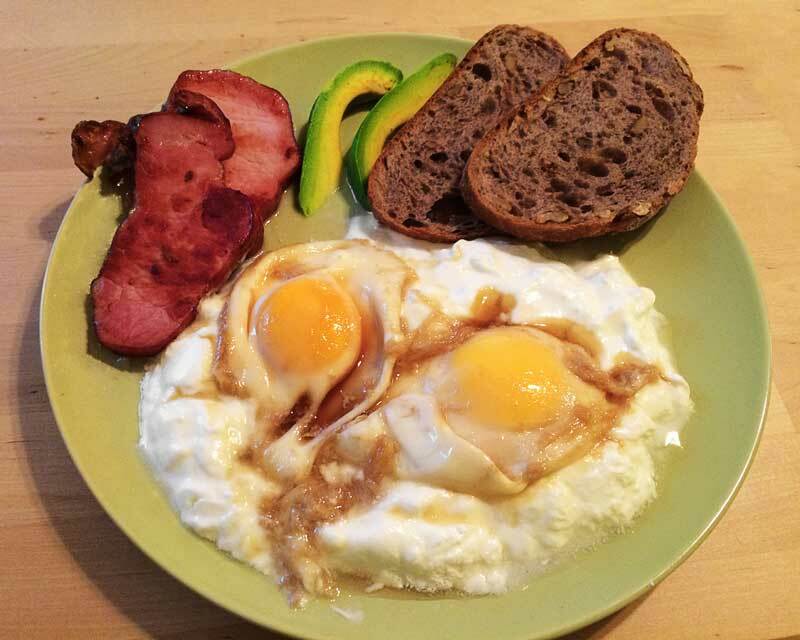 Eggs poached in pure Quebecois maple syrup with yogourt and back bacon—my own creation. One can hardly mention Canada without conjuring images of maple syrup flowing over mounds of pancakes, but again, it's 100% Quebecois. Quebec churns out nearly 80% of the world's supply of this liquid gold. A visit to French Canada just simply isn't complete without indulging in the sugary delight of bleeding trees. The most classic way to consume maple syrup is with breakfast on top of buttered pancakes and bacon. The salt and fat mix wonderfully with the sweet, gooey syrup. And for the most Canadian experience possible, find some "tire d'erable" or maple toffee. They're popsicles made by pouring maple syrup directly onto snow and wrapping it around a stick. Best found at the infamous "Sugar Shacks" outside of Montreal—maple syrup farms that invite you down for a decadent feast based around maple syrup. You can also find maple syrup at any breakfast joint in town, or buy a can yourself and bring it home. Poach some eggs in maple syrup for a heavenly delight. Just make sure you're eating real Quebecois maple syrup and not Aunt Jemima's. Montreal has a very large Jewish community, particularly around the Outremont and Mile-End neighbourhoods. Not only does this mean you'll see a lot of big hats, fancy-dressed children, red wigs, and curly temple hair, you'll also have access to some of the best bagels in the world. In the thousands. 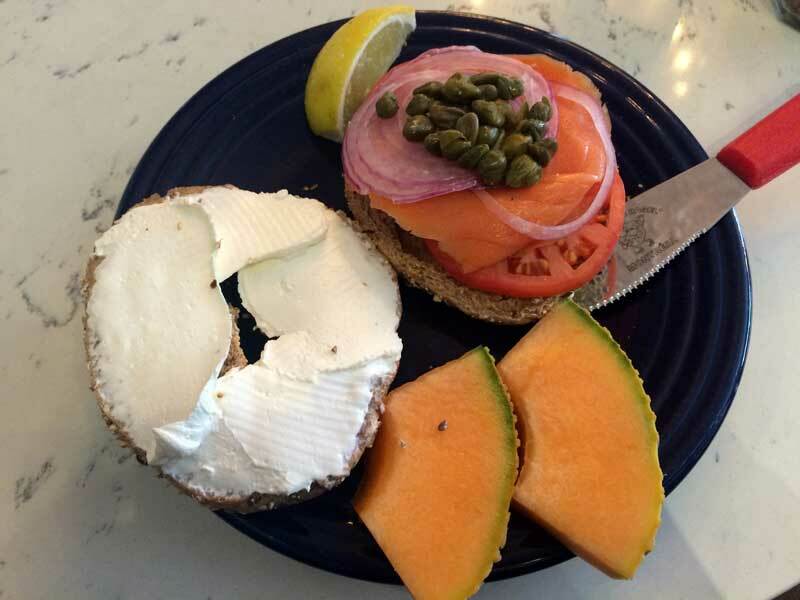 There are three high class places within a few blocks of each other, two St Viateur Bagels, and Fairmount Bagel. All three have a continuous wood-fire oven churning out thousands upon thousands of delicious bagels. Eat the classic sesame bagel by itself, or smear on a thick layer of cream cheese. Delicious. Which bagel shop is the best? Well that's contentious, but I'd venture most people would say the St Viateur nearest Parc, but a lot of the staff work in more than one of the places. Either way you can't lose. 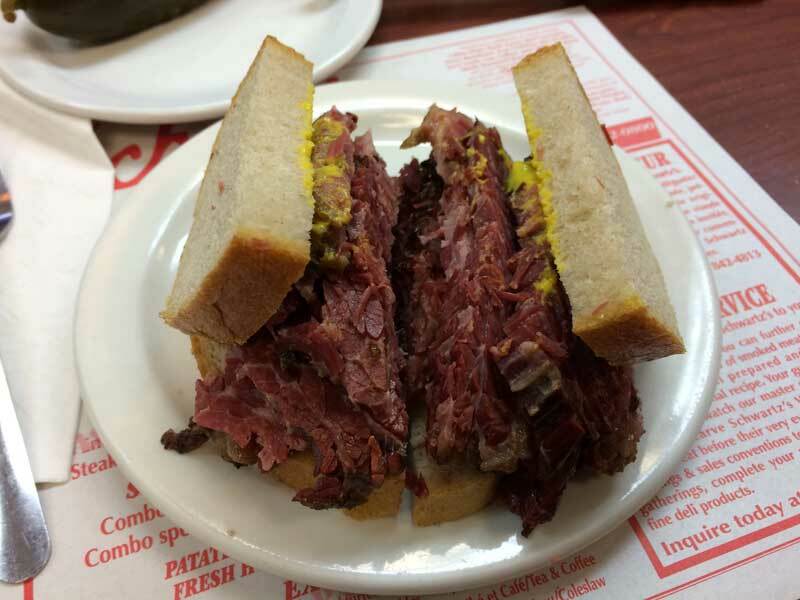 Another Jewish tradition bred in Montreal is the glorious and fatty smoked meat. Large sides of heavily seasoned beef slowly smoked for hours and hours to create a succulent delicacy. It can be found in delis and diners across Montreal as a side for breakfast, in sandwiches, or on poutine, of course. The true experience, however, comes from visiting a deli like Schwartz's. These places are simple, no nonsense diners that look like they crawled straight from the depths of the early 20th century. Schwartz's, however, is a truly legendary institution known for specifically its amazing smoked meat. The classic meal is a smoked meat sandwich (medium-fat with mustard), fries, a big salty pickle, and a cherry coke. Everyone has their favourite place for smoked meat though, and many say Schwartz's has lost its touch. Many locals swear by Snowden Deli, Lester's, or Reuben's. Either way they're all amazing. You're probably noticing a trend. Montreal is great for Jewish-related things, and its steakhouses are also a huge part of that. If you're looking for more a more upscale meal and environment, and you really enjoy your salty pickles (free table offerings) and big cuts of meat, then a Jewish steakhouse should be on your must-eat list. Moishe's (just beside Schwart'z) is a frequent haunt of the local Jewish community with excellent steaks, burgers, and "sweetbread." If the regular menu is a tad too dear, they also offer an "After 9" discount menu. For $25 you get a an appetizer like chopped liver or salmon tartare, and one of their select main dishes like their legendary rib steak. Well worth it. Gibby's in the heart of Old Montreal is also an excellent choice, and is definitely not a cheap, casual place to eat. A steak can easily cost $50, but everything I've sampled has been pure heaven. In fact, I think it still ranks as one of the best steaks I've ever had. Montreal is loaded with Portuguese-style rotisserie chicken joints, and there is none greater than the legendary Romados in the Plateau. 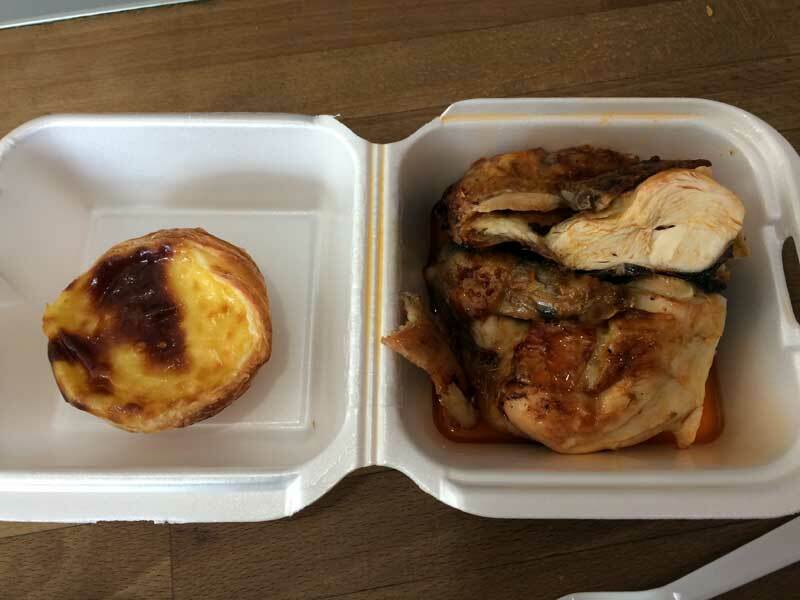 Doubling as a Portuguese pastry shop (get an amazing "pasteis de nata," or egg tart), and a rotisserie chicken joint. Get your quarter, half, or whole chicken lathered in the lovely spicy sauce with a side of salad and french fries and thank me later. Now don't think these are just your average, run-of-the-mill french fries either. They're special. They taste like chicken. That's right. Chicken with a side of chicken-flavoured potatoes. A nice hearty brunch is a Montreal tradition. A plate loaded with various fried meats, potatoes, maple-syrup loaded pancakes, and/or eggs benedict. There are loads of places in town that will satisfy your brunch cravings, but the most famous one in town is L'avenue du plateau. This place almost always has a line-up at the door, so get there early. Not only is their eggs benedict (their house speciality) fantastic, they also have a wacky, colourful, and hip-hop inspired decor and menu. Oh, and make sure to check out the bathrooms. Despite how different the language sounds, and how proud the locals are of their distinct culture, Quebec is still traditionally French. This means that it is chock full of delectable bakeries serving croissant, pain au chocolat, baguettes, and many other baked delights. 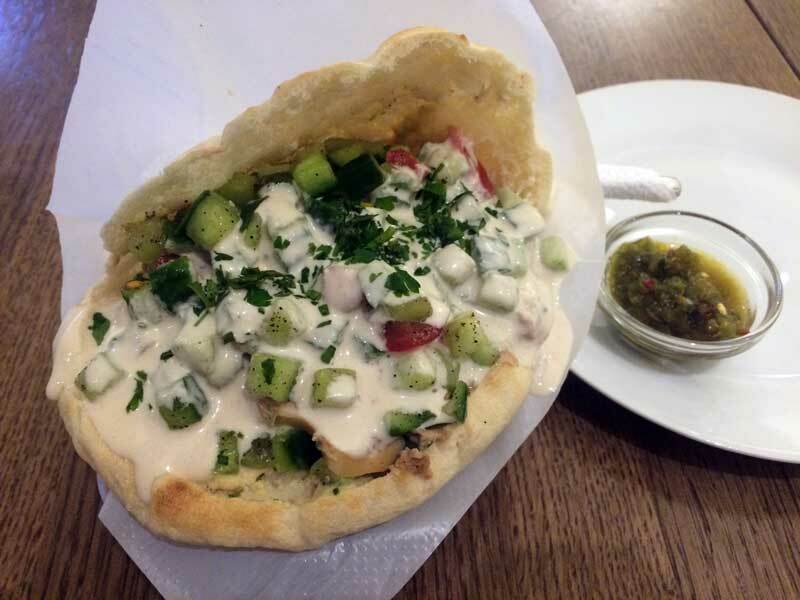 They often also have delectable desserts including pies and cakes, or you can get hot sandwiches and soups in a choice of breads. Although bakeries are absolutely everywhere, from local joints to chains, I really enjoy Les Copains d'Abord. 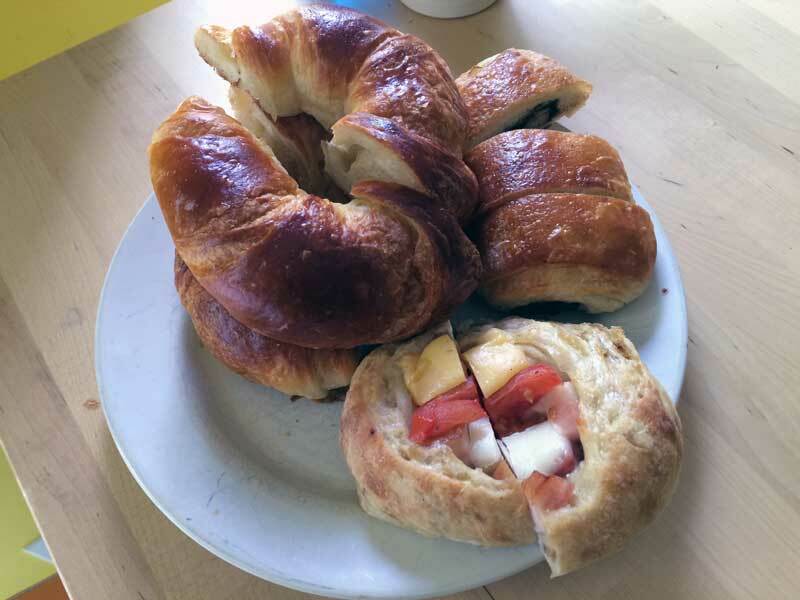 Their croissants are incredibly flaky and buttery, and everything else has been superb as well. French it up! Montreal has quite a few famous and renowned restaurants for carnivores; Au pied de cochon (PDC) and Joe Beef. PDC is heaven for people who like two things; foie gras, and pig's trotters. 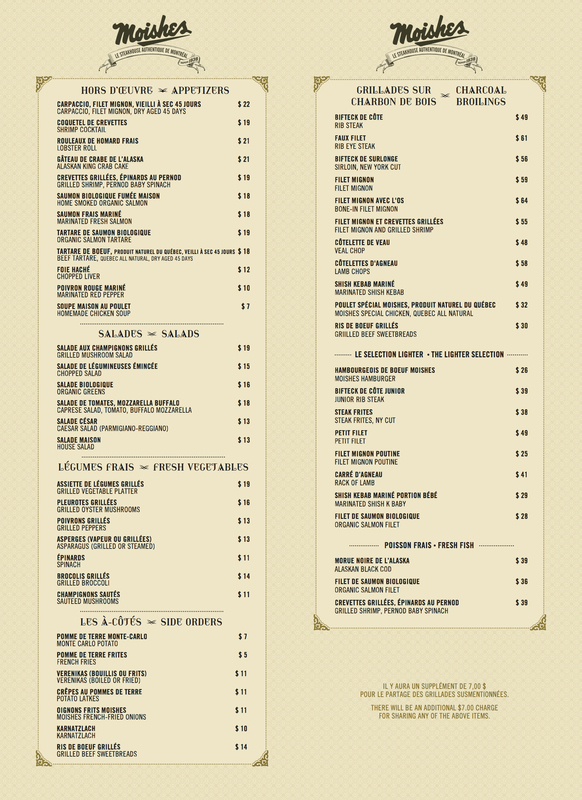 They have a big section of their menu devoted to foie gras in many different forms, including the famous and heart-clogging foie gras poutine. It's one of Montreal's most famous restaurants. Joe Beef is Montreal's highest-ranked restaurant, coming in at 72nd in the Top 100 restaurants in the world. 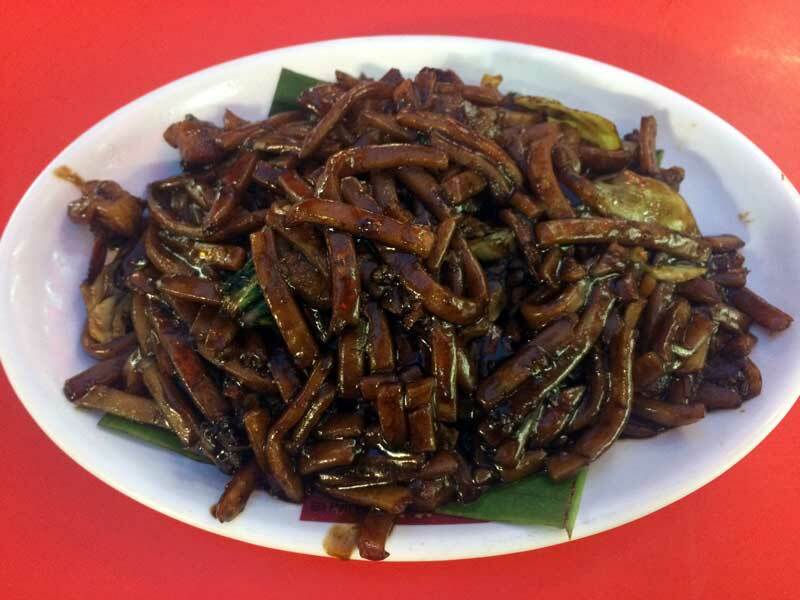 It's not the cheapest place to eat, but it's also not snobby fine dining like you would come to expect from the Top 100 restaurants. It's a no-nonsense homage to meat. Know the KFC's Double Down sandwich? 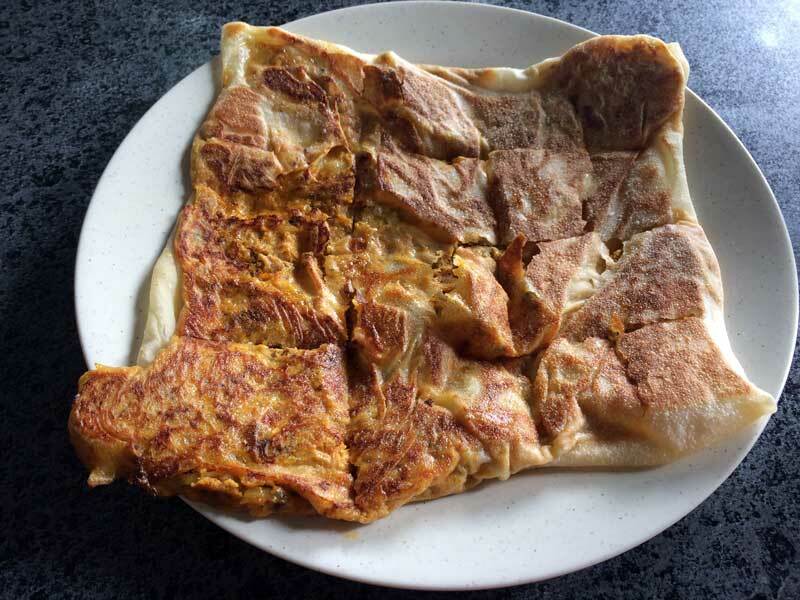 Cheese and bacon sandwiched between two pieces of fried chicken? Well make that two pieces of fried foie gras and Joe Beef has you covered. They also have fancier dishes like horse rump, fine steaks, and other French-inspired meat delights. 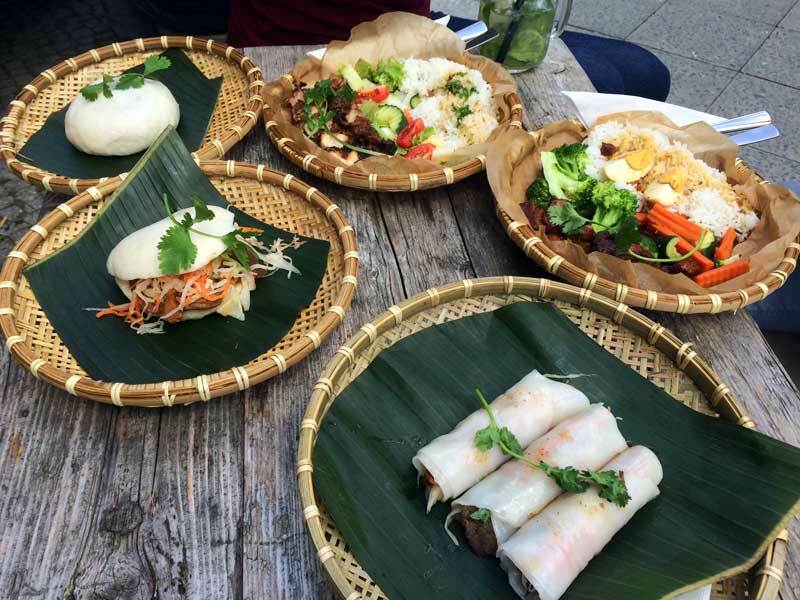 Aside from the unique culinary delights Montreal offers to the world, it also has amazing ethnic cuisines particularly from Asia and Latin America. 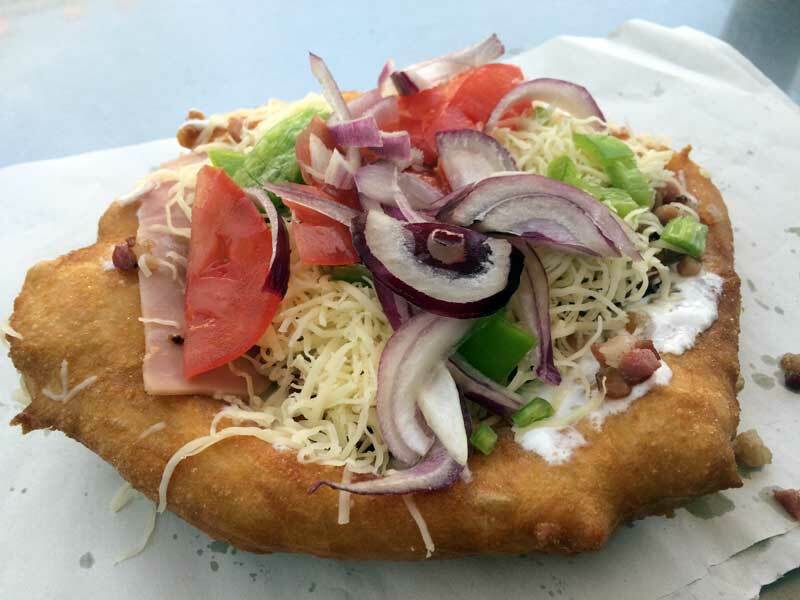 Check out my other article about Montreal's Ethnic Must Eats for a full, detailed list. It's also a haven for vegetarian and vegan food, so check out my list of Montreal's Vegetarian Must Eats. Now if you want to experience true, honest-to-goodness, Quebecois grandmother food, there's no place in Montreal like La Binerie. 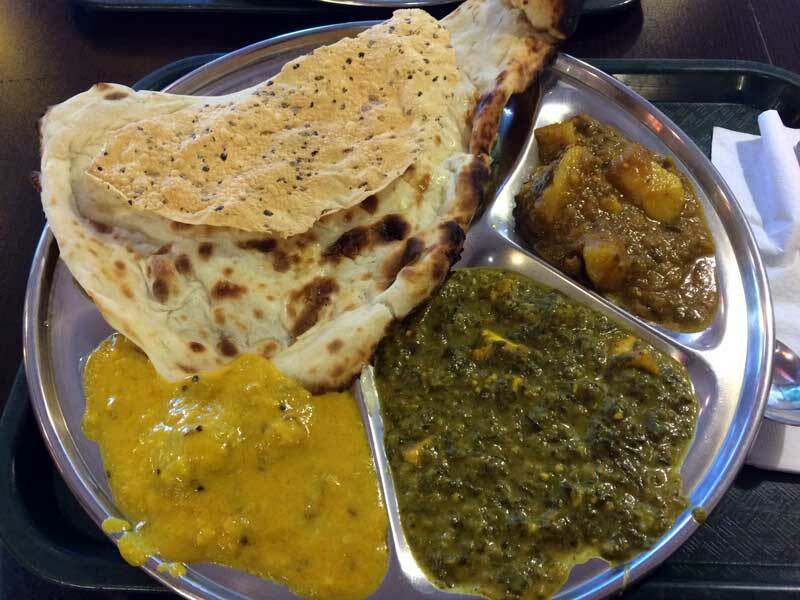 This place serves all the classics that locals fill their bellies with at holiday and weekend trips to grandma's. For breakfast, get a big hearty plate of eggs, ham, bacon, sausage, cretons (a traditional pork spread), beans baked in lard, hash browns, and toast. And if you're not squeemish, get the "boudin noir," the traditional blood sausage of Quebec. 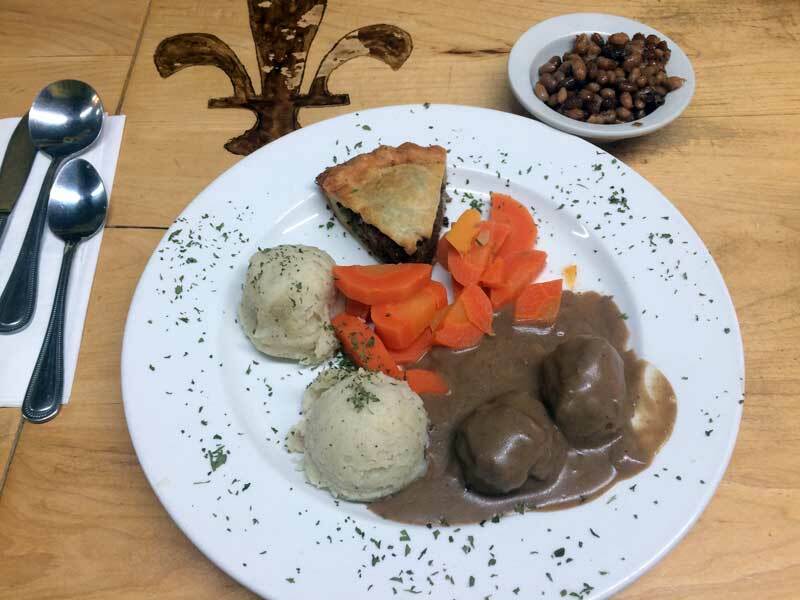 If you go in for lunch or dinner, you'll be treated with classic Tourtiere (meat pie), meat ball ragout, pate chinois (Quebecois-style shepherd's pie), "hamburger" dishes (ground beef), pouding chômeur (maple/caramel cake), and poutine. It's your best bet if you don't have a local grandmother to call on. This was by no means an exhaustive list of everywhere you need to go while in Montreal, but I tried to limit it to things that were either practically unique to Montreal/Quebec, or are just such legendary places that everyone knows about them. If your favourite places were sadly neglected (I'm only one man! ), then please let us all know in the comments below. Our stomachs will very much appreciate it. 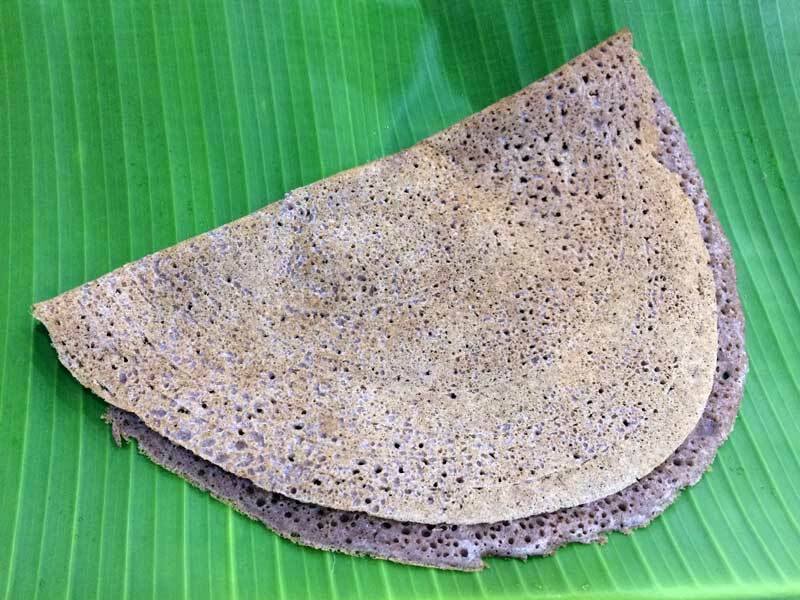 And make sure to check out my articles about Montreal's Vegetarian Must Eats, and Montreal's Ethnic Must Eats to round out the diet with less meat, and more variation.